Unfortunately, even technically more advanced mobile phones can not protect you from telephone scams and calls from callers with whom you do not wish to talk. In that case, if you need to block incoming call on Nokia to make this possible in several ways. The easiest way to block unwanted incoming calls in case if your phone has a built-in function is "Black list". Read the manual of your phone and enable the feature following the instructions. In smartphones Nokia, even if such built-in feature yet, implement a "Black list" programmatically. On the Internet you can find lots of free software such as Call Manager, Advanced Call Manager, MCleaner. Ask, is it compatible software with the model of your smartphone, download it and install as an application. The subscriber, which will be included in your "Black list", dialing your number, will be able to hear just a beep "busy". If you are a subscriber of "MegaFon" or the "Skylink" install the service "Black list" by contacting the offices of these companies or the operators of adding text and short number on which it will be necessary to send an sms message. This service is free, but costs cheap monthly payment is about 30 rubles. But the owners of ordinary, not multifunction devices Nokia do not despair. Create the menu "Contacts" group, which includes those subscribers communicate with whom you want to avoid. In the settings group, check the melody "sound off" and calls from them you will be heard. However, in the "Unanswered call" will be a list of those phones, which owners have failed to hear your "Hello!". On a normal Nokia phone to block the incoming call will fail but you can use the function redirect. Change the setting to redirect any non-existent phone number, for example, consisting of a smaller number of digits. And unwanted companion will constantly hear the tube: "the number you have Dialed does not exist". 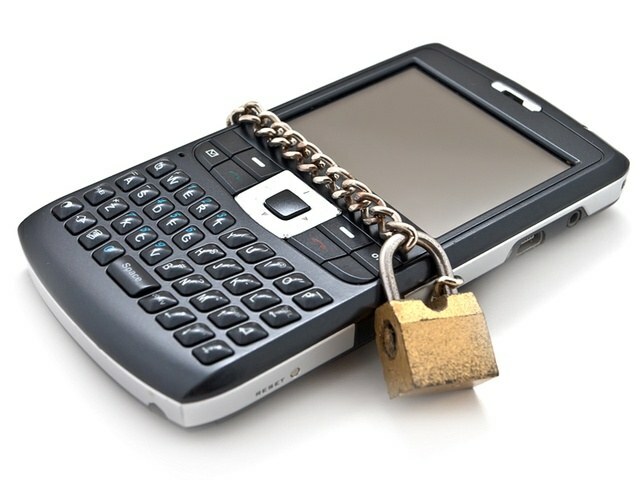 Now virtually any mobile phone there is a function "blacklist". 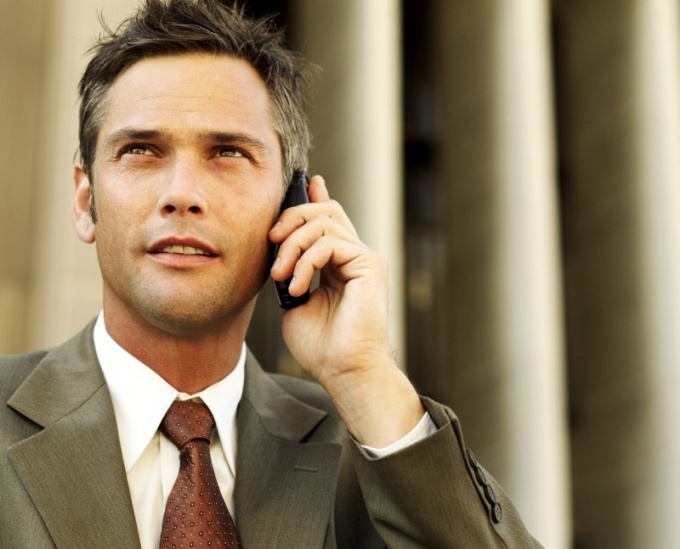 Convenient is that it frees the host from unwanted phone calls from known numbers. And those people who call, the answer usually hear short beeps indicating that the room is supposedly busy. Select menu "settings". Select menu "call" (on some models is the intermediate menu "call log" or "journal"). Different mobile phone manufacturers, this algorithm may differ, but the principle is exactly the same. Now, all of whose numbers you put in your own "black list" instead of the usual beeps or ringtones will hear short beeps, and even receive notifications about the absence of the subscriber in the network. Thanks to the service from the operator "the Megaphone" now you can block calls and messages from unwanted numbers. 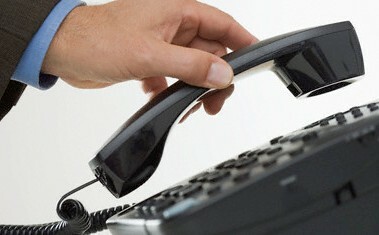 In this case the caller will hear a message stating that the phone is busy or is outside network coverage. To do this, first activate the service and then make room. Activation of the "Black list" is very simple and convenient, in addition to this, there is not one room but several. First, the service connection is possible via sending USSD-command *130#, secondly, via a call to a short number 5130. As soon as the operator will receive and process your request (it takes usually no more than a couple of minutes), he'll send you two SMS messages: the first will contain information on what order the services carried out and the second is that the "Black list" has been successfully activated. Only after this transaction the subscriber is able to edit the list (to bring in the numbers from the phones, delete and view). To make the number that you want to ignore in the future, in the list by sending USSD command to *130*+79XXXXXXXXX#, and SMS messages containing the "+" and the number of the desired subscriber. The number you'll need to enter in the ten digit format (79xxxxxxxx), otherwise, send the request, you can not. To remove any number from the "blacklist" you just need to dial USSD-command *130*079XXXXXXXXX# and press the call button or send an SMS message with the sign "-" and number phoneand caller. You can see the numbers that have already been entered in the list, using the numbers *130*3# (it is necessary to send USSD request) or 5130 (send SMS with the text "INF"). To completely clear the entire list with a single action there is a special command *130*6# and for deactivation of services there is room 5130, to which you want to send the message "OFF". To disable also suitable request *130*4#. Before connecting the "Black list", check your account (it should be not less than 15 rubles, if the activation is carried out for the first time, and at least 10 if it happens again). Disabling services is free. Monthly subscription fee for using the service is 10 rubles. Sometimes it happens that at some point there are people that don't really want to communicate, and they did not understand this, insist on their communication, constantly calling you from morning to evening. To change the phone number is impractical, therefore, we can try to simplify your life, making the room undesirable interlocutor in the so-called "black list". If you decide to rid yourself of contact with any of the subscribers of the cellular network, check with your operator if he provides such services. If Yes, then subscribe to this service and make unnecessary room in the "black list". This option is programmed in your phone, simply find it in the corresponding settings section, enter the unwanted number and activate. Some operators provide two modes: black and white lists. If your carrier also supports both modes, connecting them, try not to get confused, which one is active at one time or another. Forbidden rooms will be taken by phone as undecided. In consequence, you will be able to choose that will not hear caller caller: a phrase stating that the subscriber is not available, the busy tone or redirect to Voicemail. If the operator will not be able to help you, carefully read the user manual of your phone. 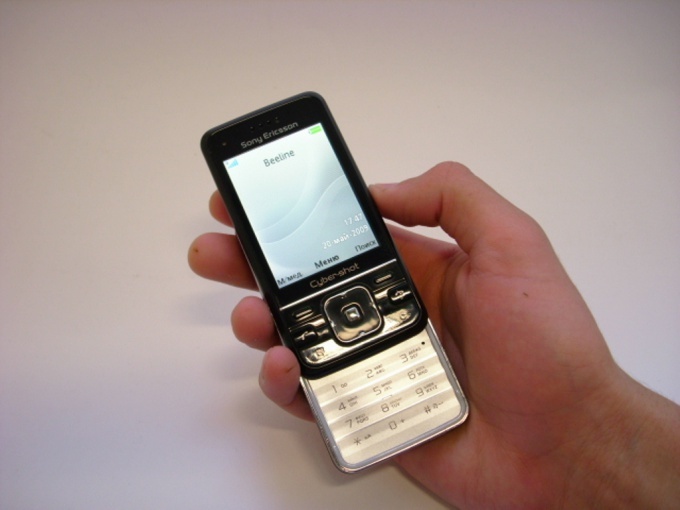 Almost all modern phone models, the ability to create "black list" himself. Depending on the model, actions that are produced by the phone numbersof mi from this list, different. The phone can just turn off the sound when you call from unwanted numbers, can simply block the incoming call and even SMS. Find in the menu the tab "phonebook" or similar (depending on the model of phone, tab can have different names), select the number you want to make the "black list" and select edit function. Once you get to a menu where one of the action room will be asked to place it in the filter or "black list", confirm your decision. In most cases, unwanted phone numbers will receive a busy signal. Don't forget that all settings will be in this phone and if you want to change the unit, all you will need to configure again. The service, which allows you to block unwanted calls and text messages, called "Black list". 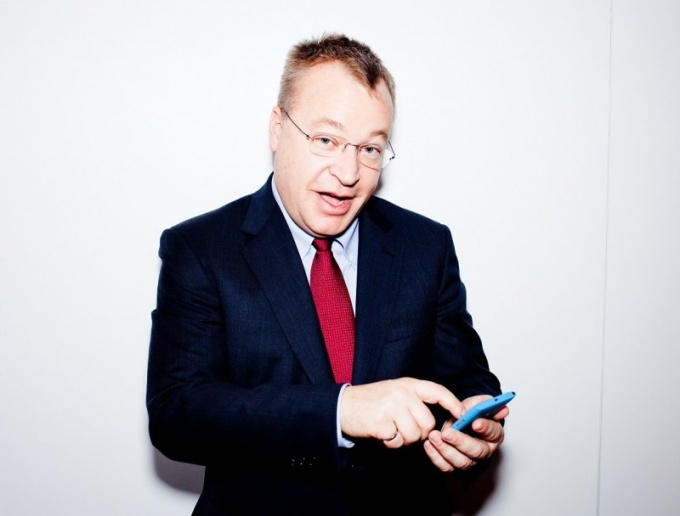 It only provides the mobile operator "MegaFon". To be able to use the service (for example, make a list of the numberand), you want to connect to. Indeed, in order to make any room (or rooms) in a list, you must first activate the service. This can be done at any time by dialing a short number 5130. In addition, subscribers of "MegaFon" can send a USSD request by dialing *130#. As soon as the operator will receive and process your application, it will send to mobile phone two text messages. One of them will contain notification of successful order and the second - about the successful activation of the service "Black list" (or of a failed attempt to activate it). Just after connecting you will be able to edit list (for example, to bring the necessary rooms, to view or delete them). Now directly on the way of entering numbers into the black list. In order to do this, on the keyboard of your mobile phone, dial a special USSD-command *130*+79XXXXXXXXX# or send an SMS message, the text of which will contain a + symbol, and telephone number. In any case do not forget about the fact that each of the insertion rooms be sure to write in ten-digit format (i.e. through seven, for example 79xxxxxxxx). In that case, if the number will be entered incorrectly, you will not be able to add it to black list. To clarify made rooms you can view the entire list. In order to be able to see its contents, use a short room 5130 (send an SMS with the command INF). Also, for viewing you can use USSD-request *130*3#. By the way, if you need to remove any number from the blacklist, dial on your phone USSD-command *130*079XXXXXXXXX#. To completely clear the list to remove all numbers at once) it is necessary to send USSD-request to number *130*6#. You can deactivate the service at any time, it is enough to send to short number 5130 SMS (with text OFF). If you want to protect yourself from contact with unpleasant people, take advantage of the operator "MegaFon", which is called the "Black list". When you connect this service, you can block all unwanted incoming calls, SMS and MMS. This service can be installed not only on Nokia but also on any other models. Install black list to Nokia is not difficult, you can manage the service in any convenient way for you. Activate the service and make a request, dial a USSD-command *130# and press the call key. If the query do not work, then call in the information and referral service on 0500 or send a blank message to short number 5130. After processing your request the operator will send you two messages that says that the service ordered has been activated successfully. Now get edit black list, i.e. add and remove rooms. To add number in blacklist, dial *130*+79XXXXXXXXX#, press the call or send the text with the sign "+" and specify the number of the desired subscriber in the format 79ХХХХХХХХ. To remove any number from the list, send a request by dialing *130*079XXXXXXXXX# or SMS message with the sign "-" and number. If you want to look at those numbers you added in the black list, send a request *130*3# or SMS message with the text of the INF the number 5130. Order.to remove the numbers not individually but all at once, dial *130*6#. To deactivate black list type SMS-command OFF and send it to short number 5130, and send a USSD-request *130*4#. Don't forget to check whether you have sufficient funds to connect the service "Black list", dialing *100# and call button. This service has a monthly fee if you connect where you will be subject to n-Naya amount. And if you connect this service for the first time, you will be charged more amount than when you connect this service a second time. Deactivation of the service "Black list" is free. Use the official website of the operator on the Internet, where you can more accurately find the information you need, including to manage the service "Black list" in the self-service system "Service-Guide". 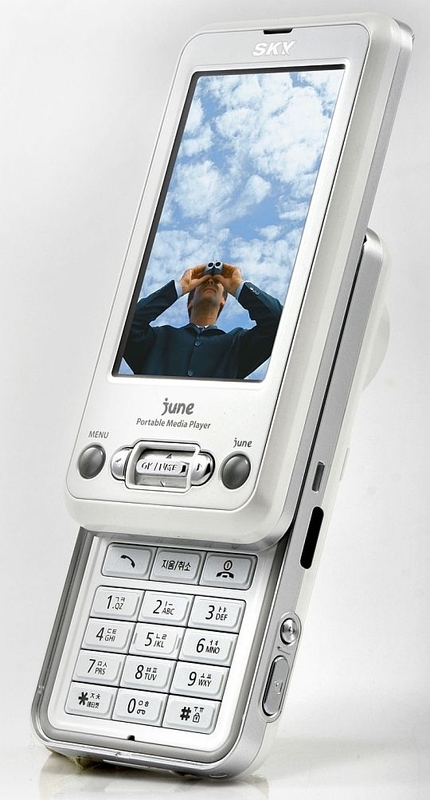 Many cellular subscribers thought about how to add a room phone in black list in Nokia, when faced with cases of telephone hooliganism. This function will find it useful and those who do not want to receive phone calls from unwanted callers, which can turn life into a living hell, persistently reminding yourself. Unfortunately, the possibility of making telephone calls from unwanted people into the black list does not exist for all devices Nokia. You can install special software just for touch smart phones from this company running the Symbian operating system v9 1.4 S60 5th edition such as 5800, 5530, 5230, N97, N97 mini, X6, C6, N8. It will allow filtering calls and protect against mobile spam. Install in your phone the application CallFilter, Handy Blacklist BlackListCaller or, fill in their numbers of unwanted callers, and their calls to chip wakes up automatically. These program you can download at the all-Russian portal of the smartphones series 60. If your Nokia mobile phone is not a versatile, but you are a subscriber of the operator "MegaFon" or the "Skylink" service will also be available. Find out the operators conditions of connection and activate it by typing the indicated number. In that case, when you are subscriber of "MegaFon", your account will be debited lump sum for service "blacklist", and then on a monthly basis will be charged a small monthly fee. 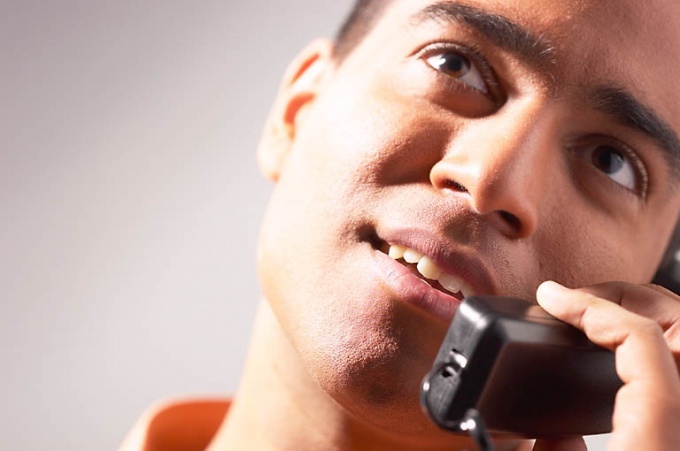 By using the service, you can bar incoming calls from certain numbers. Subscribers network "Skylink" connected with this service, you can create black and white lists of phone numbers. The service operates in two modes. When you have activated the mode "the Black list", subscribers of it will not be able to get through to your phone. In the "White list" you can reach only those who are included in this list. You must not forget that time and to switch operation modes of your camera. Owners of non-touch Nokia phones that are not subscribers of cellular operators "MegaFon" or the "Skylink", you can suggest a simple way to protect yourself from unwanted calls. Install on the phone numbers that you would like to contribute to your "black list" ringtone – "sound off" or make forwarding those calls to a nonexistent number consisting of fewer digits.